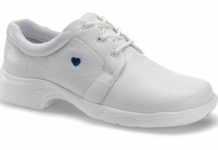 Are you looking for the best white shoes for nurses online? Investing in your footwear at work will save you from tons of health problems in the future. Measure both feet. One foot may be slightly larger than the other. Your feet may swell from so much walking and standing. Take this into account when identifying your shoe size. Get your feet analyzed at a runners shoe store. Know your arch length and height. A good name brand won’t be comfortable for you if they don’t provide a good fit for your arches. Suede and canvas shoes are difficult to clean. Synthetic and vegan leather may make your feet feel hot and sweaty. Backless shoes are unstable and may cause foot pain in the long run from having to grip your shoes. Avoid breathable shoes or open-toed footwear as a nurse is liable to get accidental fluid spills. Fortunately, there are plenty of shoes made especially for nurses that ensure comfort and safety while providing care to patients. 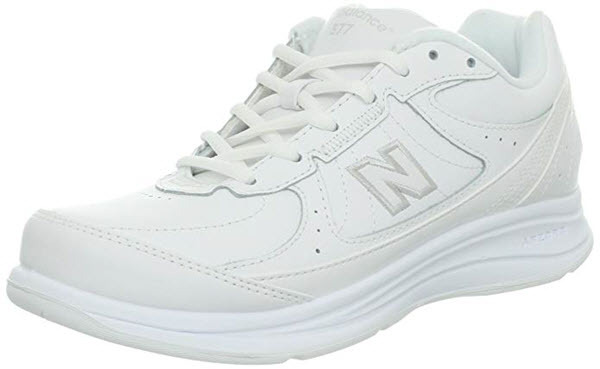 To help you get started in finding the best white shoes for clinicals, take a look at the below most recommended white shoes for nurses. Full disclosure: We are Amazon affiliates and will get a bit for coffee if you decide to purchase. To see the actual items on sale in Amazon, just click on the name or photo of the pair of shoes that you like. Prices and ratings may vary and are only as of writing. 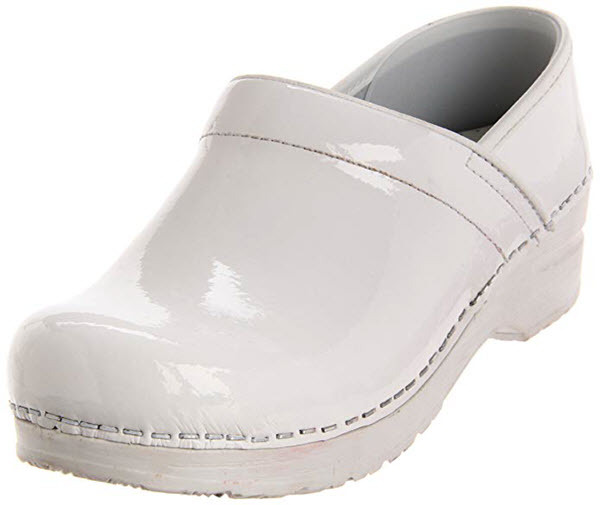 These inexpensive slip clogs are lightweight and comfortable. The brand promises squishy comfort at a price that is very affordable. The clog is great for those who have wide feet because of its wide sole base. It feels soft to wear which is great if you frequently stand or walk for long periods of time. 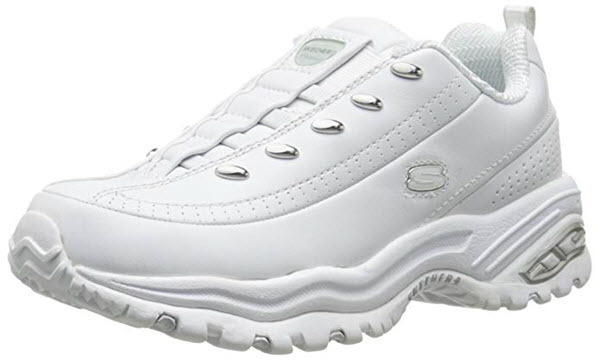 These shoes are a popular Skechers model for people who are on their feet the whole day like nurses and bartenders. They are lightweight and very convenient. They have no laces so they are easy to slip on and off. The memory foam insoles make walking very comfortable. Great value for the price. 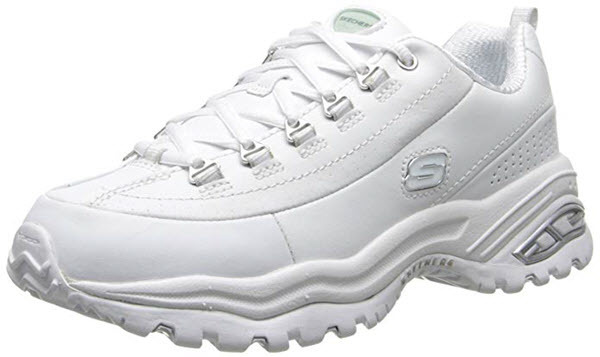 If you prefer sneakers over clogs, these premium sneakers by Skechers are a good deal. They’re comfortable and durable. They are fine shoes for walking. And because they are closed all the way, they provide good protection from accidental spills. 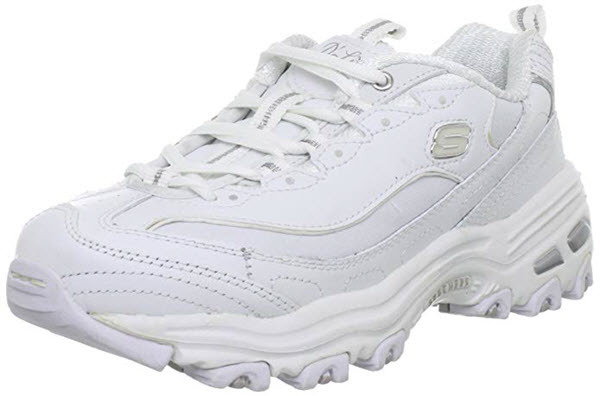 These Skechers shoes are a delight to wear. 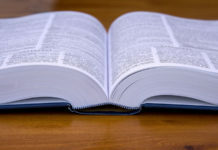 They have generous cushion and support hence making it ideal for the long hours of standing and walking that a nurse does. And because they are sneakers, they provide full protection for your feet. This pair of sneakers is a great partner for clinical duties. You can easily slip it on your feet and you don’t need to worry about tying shoelaces. The insoles have ankle collar and arch support to ensure comfort. Its EVA midsole is sturdy and great for shock absorption. 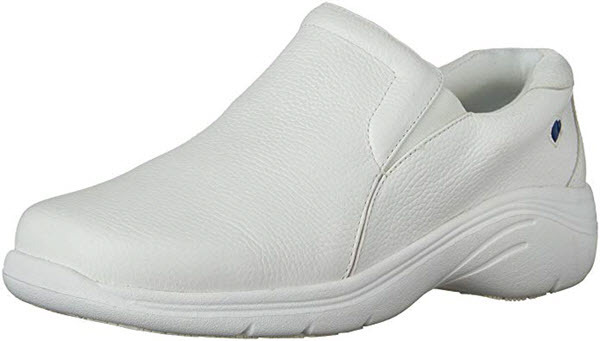 This is a leather slip-on shoes designed especially for nurses. It is made from premium floater leather uppers with a stain-resistant finish. The outsoles also have slip-resistant rubber inserts. 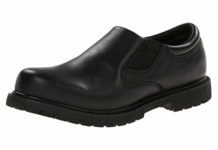 Since this shoe is a slip-on type, it is easy to put on and off your feet without worrying about tying shoelaces. The insole’s interior is also soft and feels comfy to wear. Just like Sanita, Dansko also received a seal of acceptance from the American Podiatric Medical Association for the quality of their clogs’ comfort and support. 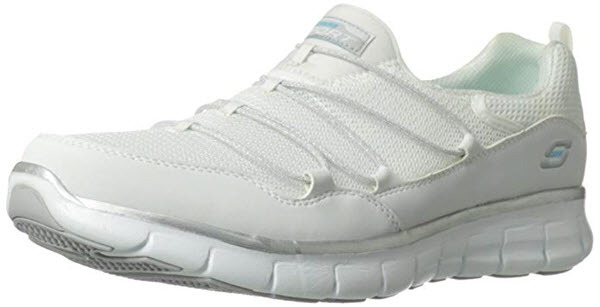 It has a padded instep collar that ensures comfort while walking. Its footbed is made from breathable PU foam that ensures odor and temperature control. Its Rocker Bottom absorbs shock with every stride to prevent and reduce feet fatigue. Dansko nursing shoes are the brand of choice for many nurses. 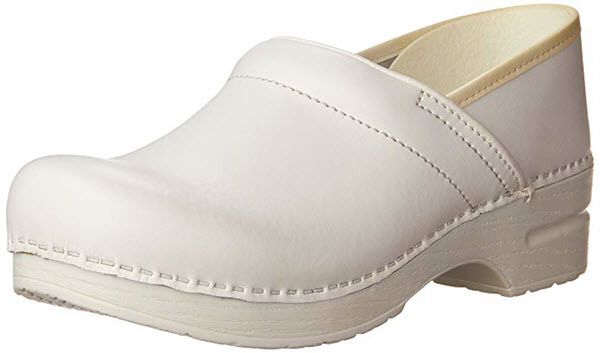 Alegria’s Paloma clog became famous as one of the best white shoes for nurses because of their anatomically shaped footbed. The clog’s footbed is based from the natural curvatures of the feet to ensure optimum comfort and arch support. The outsoles are made to reduce heel and central metatarsal pressure to promote proper posture and gait. The insole is also made from breathable leather with built-in arch support. The whole footbed is removable if you want to use custom orthotics for your feet. With heels that measure 1.25 inches, Anywear Women’s Exact Health Care Shoes has the right height so you won’t strain your feet and legs when doing your work. 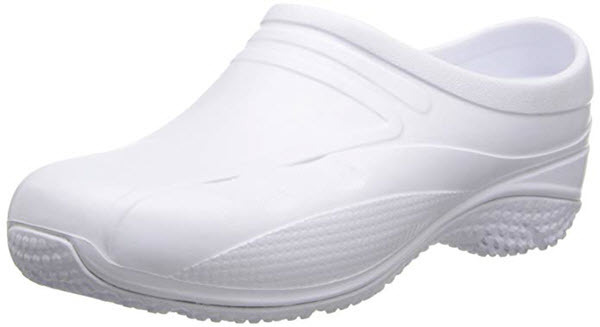 It’s a slip-on clog with removable insoles which you’ll find really comfortable. 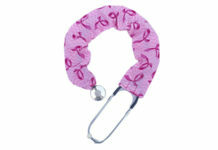 Available in 7 different colors, you won’t have issues wearing this with your white uniform or colored scrub suits. Sanita has been making clogs since 1907. They have more than a hundred years of handcraftsmanship for Danish-designed clogs so they became famous for their expertise in making comfortable clogs. This model of Sanita clogs features an anatomically shaped footbed that ensures great arch support. The outsoles are also sturdy and slip-resistant. This model even received a seal of acceptance from the American Podiatric Medical Association for its superb quality in providing lasting support for both feet and posture. 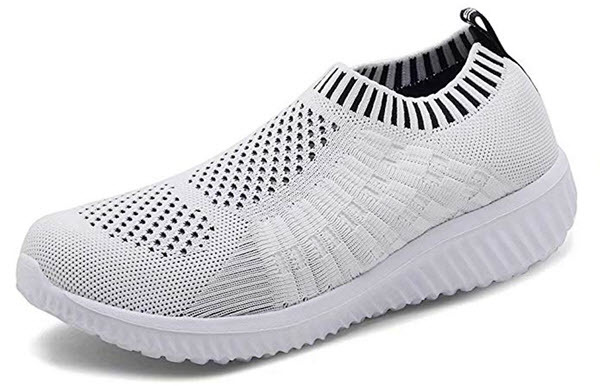 Konhill Women’s Lightweight Shoes are made with soft soles which provide sufficient buffer between your feet and the ground. It’s breathable and comfortable to wear even if you’re running a very busy shift. Available in 29 different colors, you’ll have fun pairing these shoes with your uniform. And the best part is that it fits true to the size. 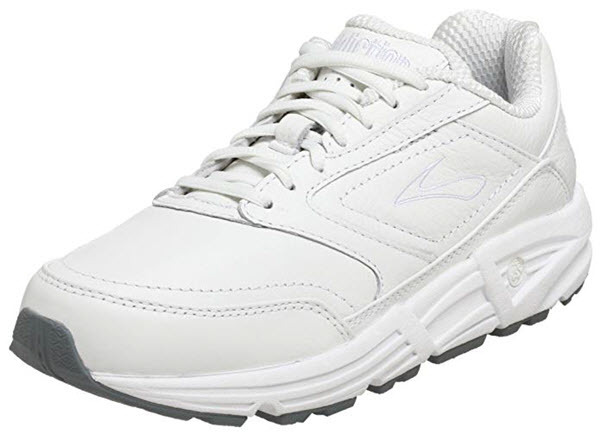 Brooks Women’s Addiction Walker Walking Shoes have low arches which are good for overpronation. This pair is one of your best options if you are looking for casual-looking shoes that don’t sacrifice comfort. This pair is a classic. It’s durable, breathable, and comfortable to wear. It can keep up with you even if you’re loaded with tasks at work. It has adjustable straps which ensure a snug fit. It won’t get loose even if you walk non-stop throughout your entire shift. 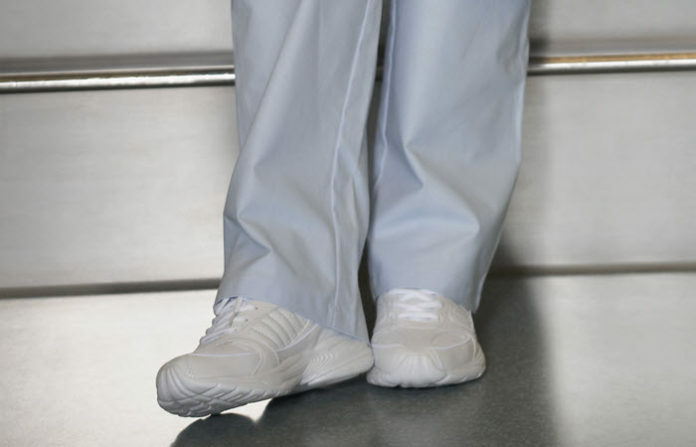 The best white shoes for nurses are generally slip-resistant, lightweight and have comfortable insoles. When buying one through online, review all the feedbacks in your preferred shoes. 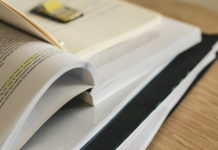 Some brands and models have sizing issues and previous buyers give good advice on whether to order a size up or a size down. Also, be cautious when reading feedback about fit. Remember that people have different shoe attributes and what may be comfortable for one may be hell for another. And vice versa. 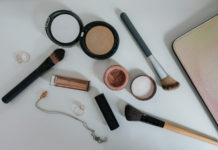 Some buyers have been known to stock up on several pairs of the same brand and model once they find their perfect pair of shoes.